Last-minute teacher absences are a part of life in K-12 education. 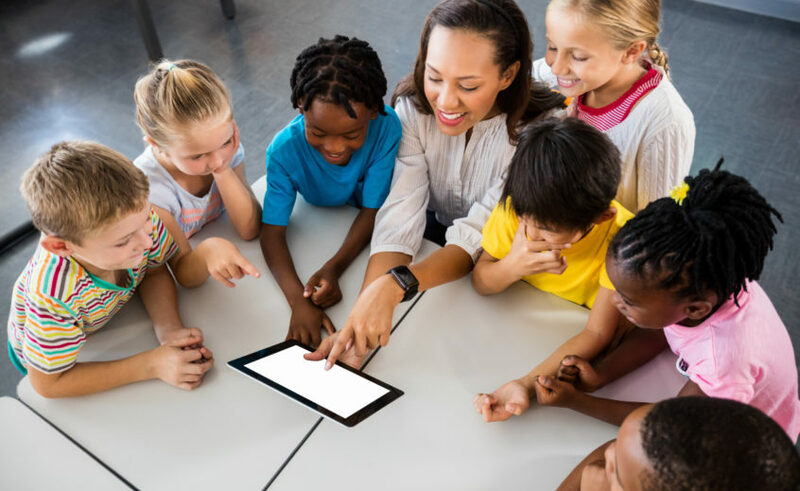 Whether it’s a bug going around, a family emergency, or something else, there are a number of reasons why schools may face one of those unexpected, hard-to-fill absences. It’s impossible to predict with 100% certainty how many last-minute absences you might have on a given day, but historical data can help you develop an informed plan. If, for instance, you know that you’ve averaged five last-minute teacher absences on Mondays in February, you can reserve subs in advance to ensure adequate coverage for those days. Every second counts when it comes to filling a last-minute teacher absence. The sooner you push a request to substitute teachers, the more likely you’ll be to get it filled. Developing a process around issuing requests quickly can go a long way toward improving fill rate. If, say, a request goes out at 7:30 a.m. for an assignment that begins at 8:15 a.m., there may not be enough time for subs in your area to accept, get ready for the day, and commute to your building. In fact, this is among the most common concerns Swing substitute teachers express about accepting morning-of requests — subs sometimes pass on assignments rather than risk getting negative feedback for being late. Given this context, it can be a good idea to delay the start of an assignment (even if it means an administrator or another teacher has to cover the first-period class) to increase the chances that a sub can arrive on time and cover the absence. 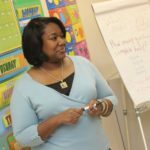 Ultimately, a big part of successfully filling a last-minute teacher absences comes down to sheer numbers. The more substitute teachers you have in your pool, the better chance you have of finding one in a pinch. 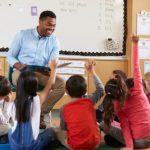 So, in addition to developing and maintaining a reliable, quality group of your own substitute teachers, a resource like Swing Education, which has the ability to push out your last-minute requests in real-time to many subs in your area, can go a long way toward getting coverage. 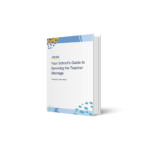 See why 1,200-plus schools are already using Swing Education for their substitute teaching needs. Get in touch today!